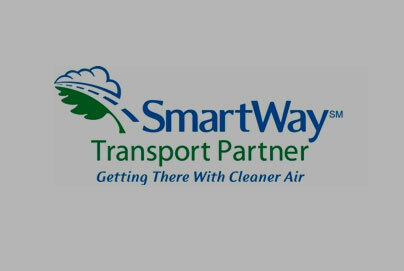 Transport Services You Can Rely On! 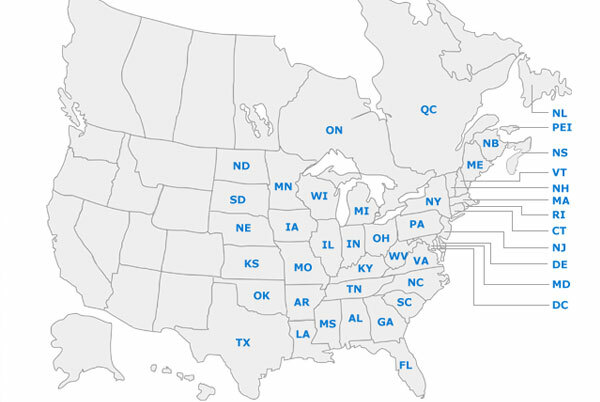 Specializing in flatbed trucking, Sindall Transport is a local and regional carrier operating east of the Mississippi and from the Carolinas north into New England and upstate NY. We also provide cross border transportation to and from eastern Canada. Our strategic location in Lancaster County PA serves as a convenient hub to major cities - Philadelphia, Pittsburgh, Baltimore / Washington and the New York metro area. 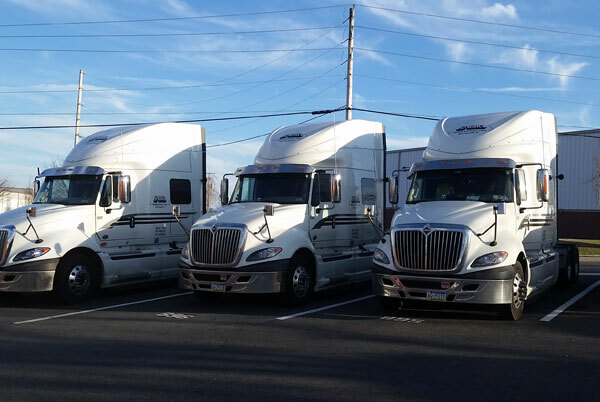 Sindall Transport’s fleet includes dry vans, flatbeds, step-decks, and Conestoga / Roll-tite trailers (tarp-sided). Our fleet serves a diversified customer base, including worldwide installations for farm machinery, food products, steel and lumber. Efficiency, safety, and "peace of mind" service underscore every delivery when Sindall Transport is on the side of the truck. One of Sindall Transport's enduring values is taking care of our customers. That means if we can't accommodate their freight, the freight brokerage division can. We maintain a network of highly reputable carriers for shipments that may need to go to an area we don't routinely service. The entire Sindall team is dedicated to the most stringent safety standards. 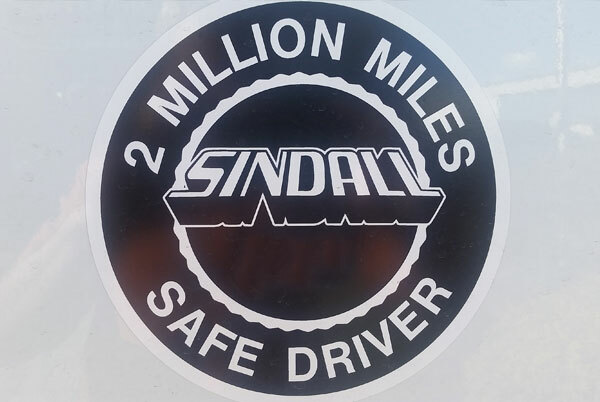 Many Sindall drivers have passed the million-mile and two million mile safe-driving mark. Co-owner Doug Sindall has more than 3 million safe driving miles spanning more than 4 decades of service. 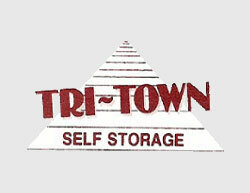 Our drivers bring courtesy and expertise to every customer and every shipment. It's what we do.